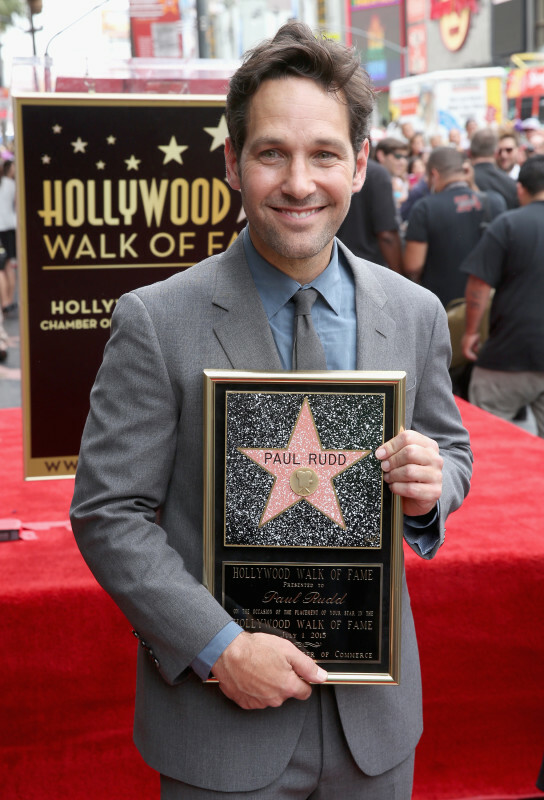 Paul Rudd, star of Marvel’s ANT-MAN, was honored with a star on the Hollywood Walk of Fame, in front of the historic El Capitan Theatre! His ANT-MAN Director Peyton Reed and co-star Michael Douglas were both on hand for the celebration. Don’t forget ANT-MAN opens in theaters everywhere on July 17th!